When Angela Merkel and Emmanuel Macron sign a new Franco-German treaty in the historic city of Aachen on Tuesday, there will be much soaring rhetoric about the deepening ties between the two countries. To critics, though, the Treaty of Aachen is thin gruel. Anyone hoping for a new, tighter alliance between France and Germany, and for signs that the two countries might once again drive European integration, will be disappointed. In that respect the treaty is richly symbolic of the state of the Merkel-Macron axis. A relationship that once promised a new beginning for Europe has been beset by disappointments, mutual tensions and mismatched expectations. Mr Macron originally conceived of the agreement as building on the Elysée Treaty signed in 1963 between Konrad Adenauer and Charles de Gaulle, which for years stood as a symbol of Franco-German reconciliation after nearly a century of devastating wars. The French president saw it as a way to advance much deeper economic and administrative integration between the neighbours and serve as an example to the rest of the EU. Ms Merkel’s initial response when Mr Macron broached the idea in 2017 was positive. But since then, the political environment for both leaders has changed dramatically. Stung by a succession of dismal election results, Ms Merkel stood down as leader of the Christian Democratic Union last year after 18 years in the job. And anti-government protests by the “gilets jaunes” have weakened Mr Macron’s authority at home. The European context is also less amenable to bold reform initiatives, with populists on the march in Italy, illiberal democracies in Hungary and Poland and EU leaders preparing for the eventuality of a no-deal Brexit. Since his famous speech at the Sorbonne in 2017 setting out sweeping proposals to reform the EU, Mr Macron has repeatedly had to downgrade his plans. His idea of a eurozone budget that would give the currency area more financial firepower to deal with crises and of a digital tax on internet companies both met stiff resistance in Berlin. Against that backdrop, the treaty Paris and Berlin negotiated has ended up being far less ambitious than Mr Macron envisaged. 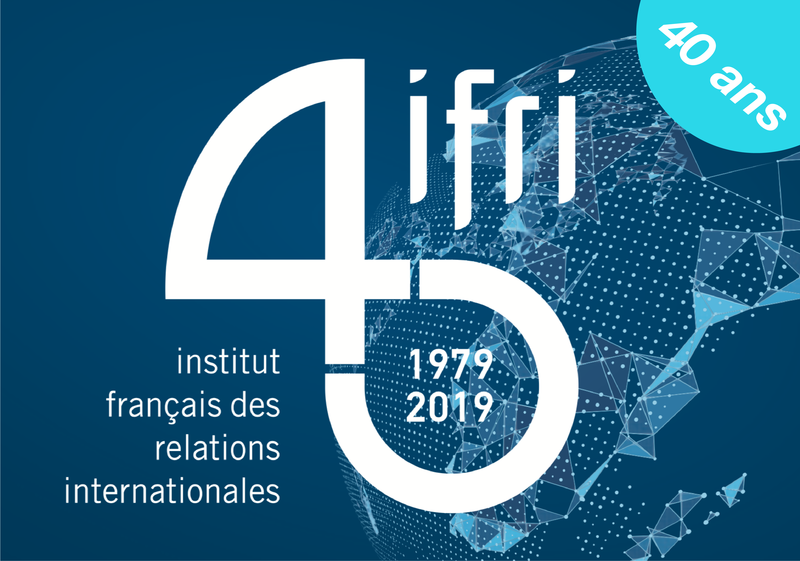 Barbara Kunz, research fellow at Ifri, the French Institute of International Relations, said it was a “lowest common denominator” agreement. Read this article on the website of Financial Times: Merkel and Macron betray weakness with cautious Aachen treaty.